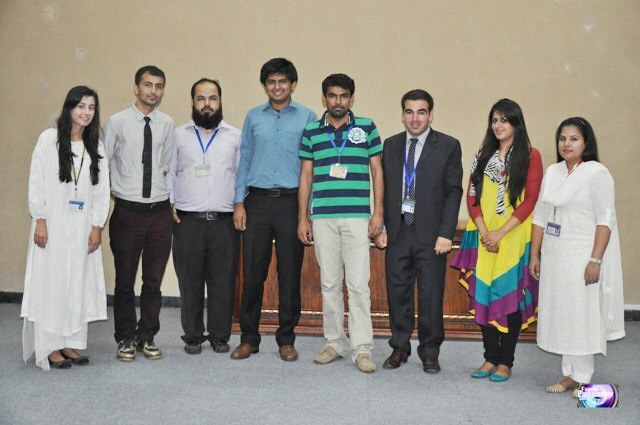 The Forman Political Science Society organized a seminar on ‘The Experiences of Ugrad Scholars’ who went to the United States on cultural exchange program through USEF. They shared their experiences regarding the cultural and intellectual diversity of USA. It was an inspiration for the students to know about the USA, its culture and its academic standards.